Hi there! 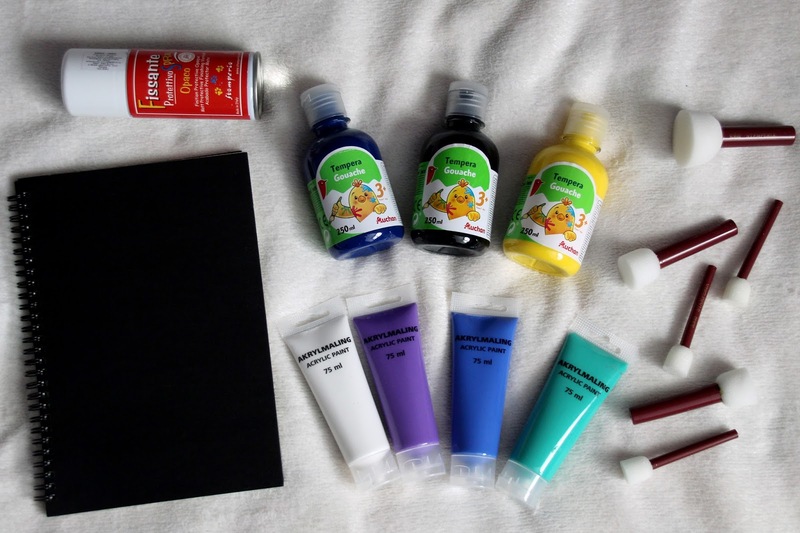 I think it's great time for doing a DIY for school! 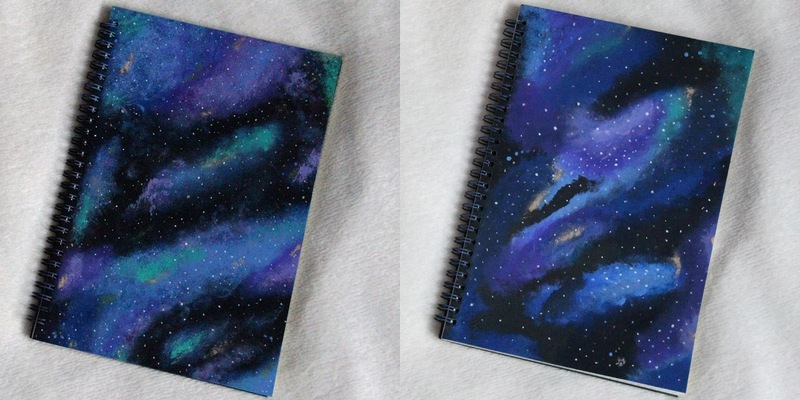 My friend and I did these notebooks together. We have spent few hours on it but we had so much fun doing it. And it was worth it, trust me! Start with the darker of blue with the biggest sponges and go through all sizes and shades to the smallest sponge and brightest blue. 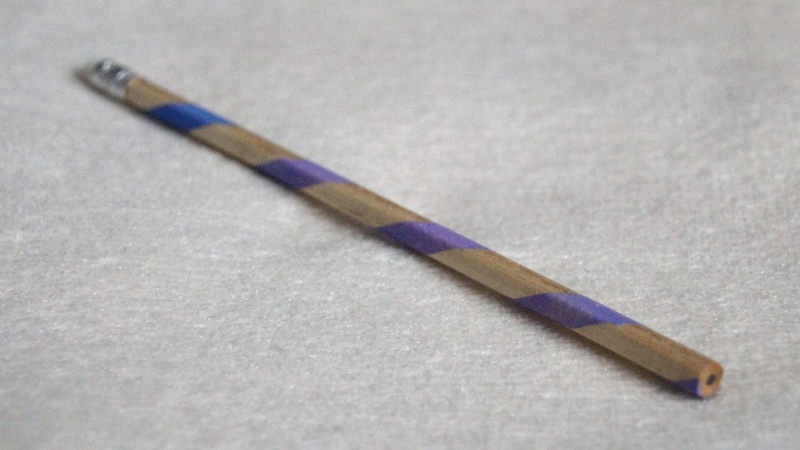 Don't forget to let the layers dry before putting the next one! 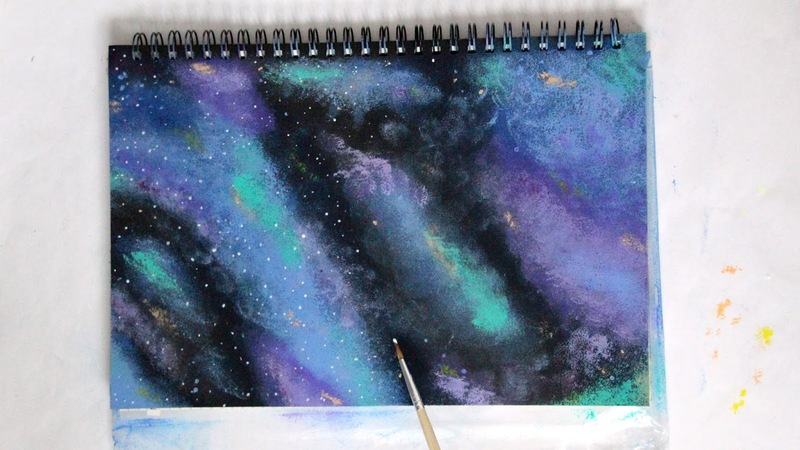 Add some color (green, dark violet, light violet, orange, yellow, pink...) using small sponges and if you're done finish the art with small white dots as stars. The last thing is to protect the notebooks. 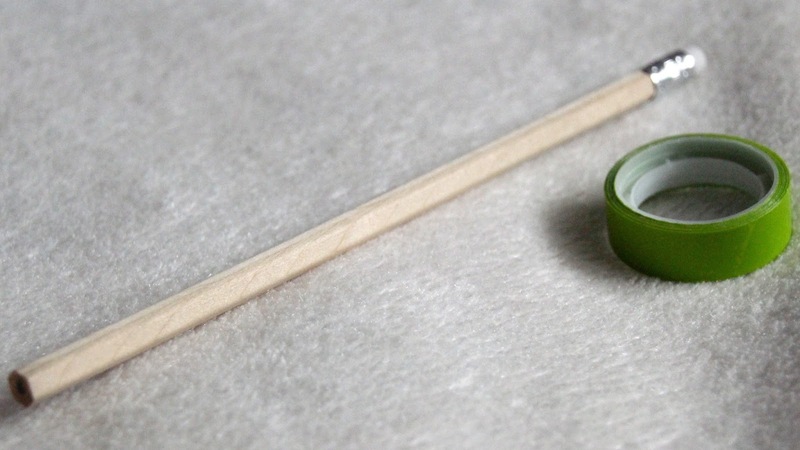 The best way is using a transparent spray or stick transparent self adhesive foil. And you're done after few hours of hard work! The satisfaction will be bigger than when you buy a new notebook. Believe me! 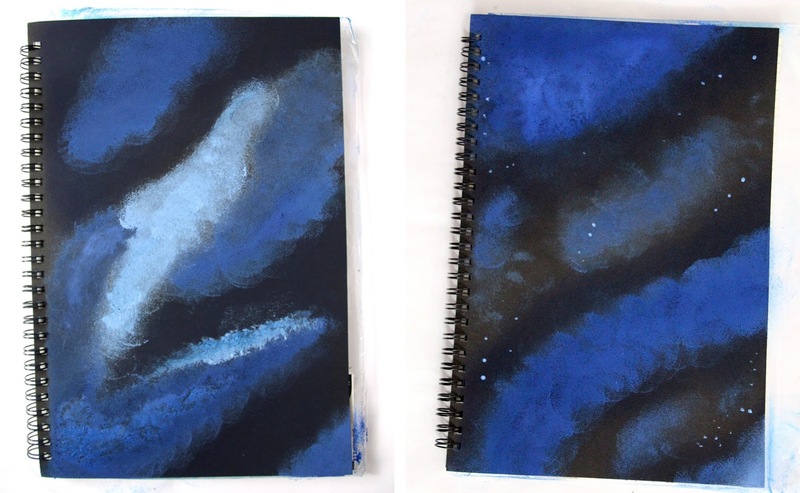 Here is an instruction how to do a pencil which matches the galaxy print! 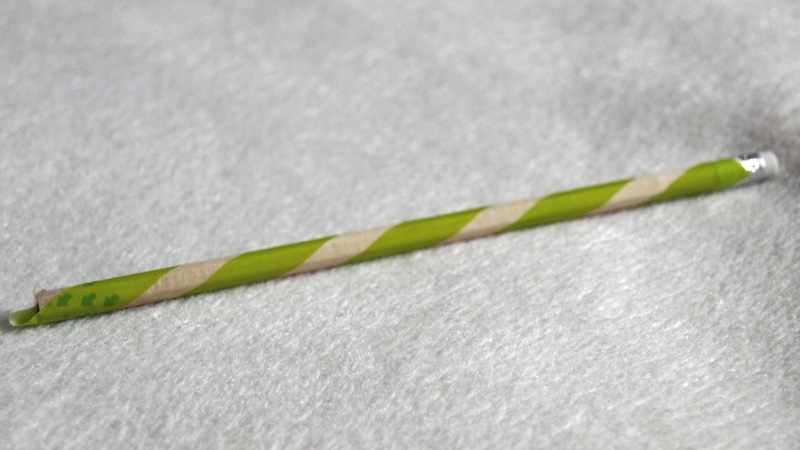 Wrap tape around pencil, how the pic shows. Paint with sponges doing the few colors effect. Rip off the tape when the paints are still wet. And you're DONE! Just let it dry and if needed spray it. Hope you guys enjoyed the post! Let me know what do you think and look forward to new post on Saturday! That was an awesome post, Carly. 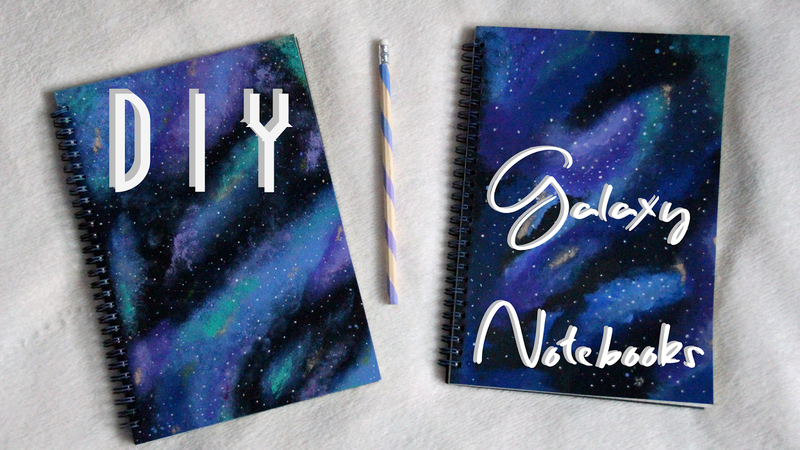 I just saw the DIY galaxy notebooks that you have posted in your blog, and it was so cool. 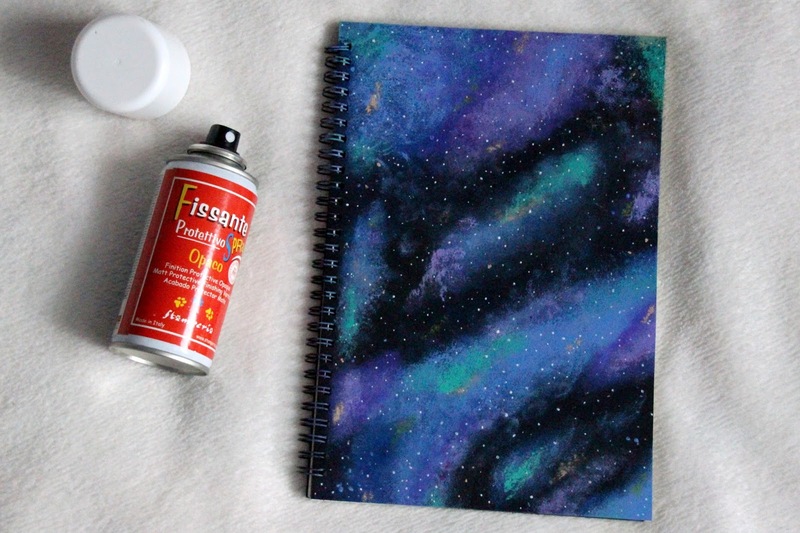 This is so relevant content that helps us how to use and make this kind of notebooks. 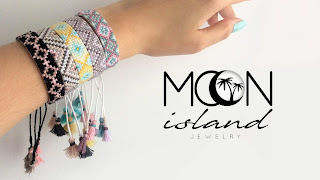 Oh, I like the color designed in this diy tutorial.